Attach you iMac to a VESA compatible monitor arm or mount with this simple adaptor. 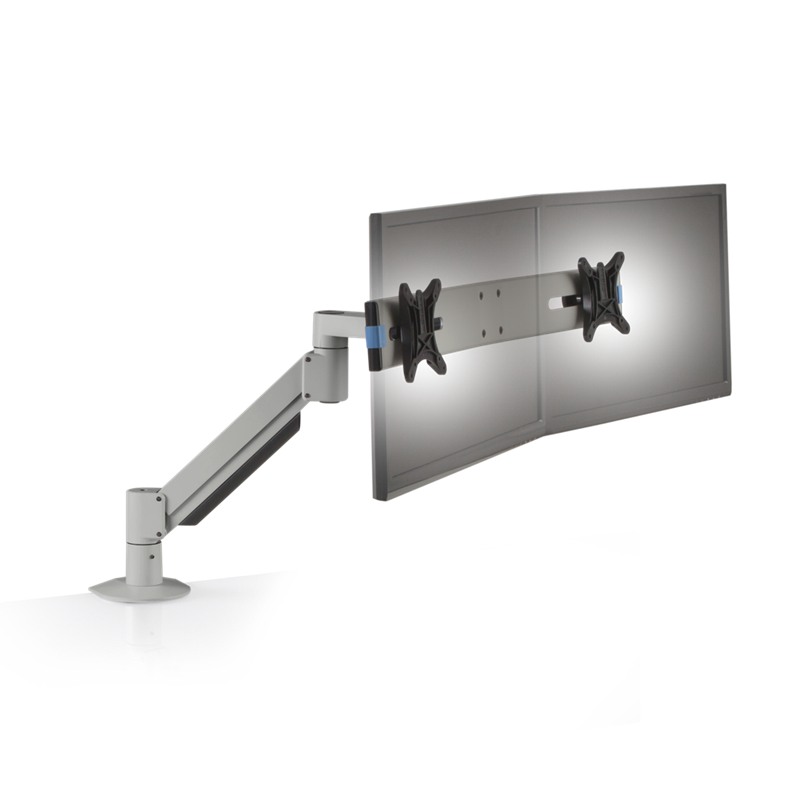 Attaches a 24" or 27" iMac to a standard VESA fitting on a monitor arm or mount. Fully aluminum material matches the Apple style. Suitable for 24" and 27" imacs.